For optimum results for your plants you need to have the correct acidity. A simple pH scale is used to determine whether the pH is more alkaline or acidic. 0.0 means more acidic, 14.0 means more alkaline. When your pH level is at 7 you have a neutral pH. When it comes to pH levels there are numerous products that can be purchased to test your nutrients. The cheapest of those would be paper strips that are dipped into the nutrient water and have a couple of drops of pH dye added which then changes the color which you then match to the pH color guide to determine your pH level and whether you need to make corrections up or down. The most popular product to purchase and most accurate with ease of use would have to be the digital pH meter. The reason for monitoring your pH is due to the plant not being able to absorb the essential elements that it requires to grow well, strong and healthy. Always add nutrient to your water and mix well before testing, then adjust. 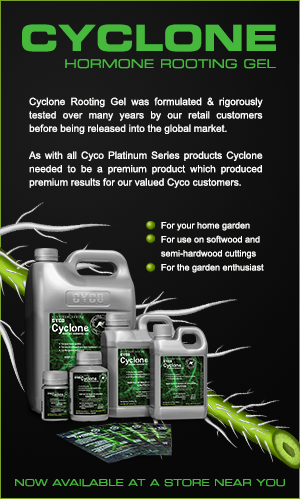 Once the correct pH is determined, adjust by using pH up or Cyco pH Down to bring the pH to your requirements. 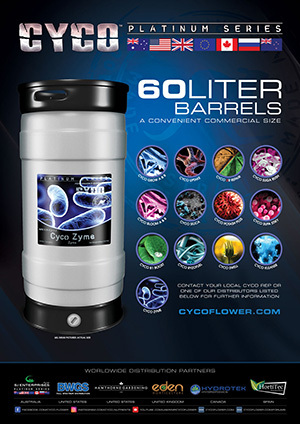 Cyco pH Up and down can be purchased from most hydroponic retail stores. Level will only be the best that you have only be determine from the last to the other sessions of the life levels till the leaching. To make the level up with the best thesis works to use the only recommended services of the popular products.